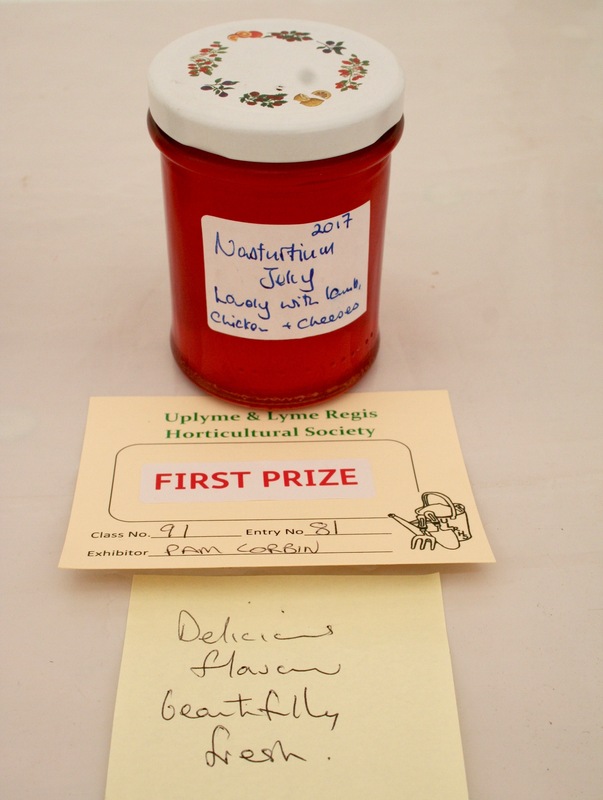 The show’s top prize, the RHS Banksian Medal, was won by Margaret Yelland, having most points for her fruit and vegetable entries. In the category judged to be the BEST EXHIBIT: The Seamark Cup for flowers and foliage went to Janet Joyner; WCG Diploma for best flowering plant to Sylvia Rickard; the J&FJ Baker Cup for fruit/vegetables to Bill Howarth; McLeod Innes Cup for specimen rose to Tony Cook; Thompson Tankard for wine to Loraine Herring; Cakemaker’s Cup for set recipe cake to Lesley Bridge; Diamond Jubilee Cup for crafts to Duncan Harris; Llewellyn White Shield for novice floral – N/A; Diana Bridges Cup for floral exhibit to Ruth Howarth; White & Stevens Cup for junior flower arrangement – N/A; Junior Photo Cup to Isabelle Wiscombe; Leslie Brotherick Cup for photography to Max Trafford; and the Tony Cook Tankard for sweet peas to Bill Howarth. 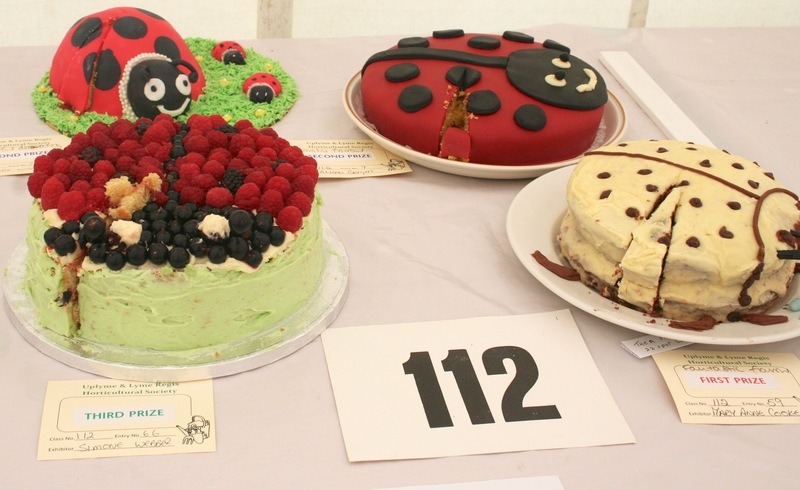 In the category for those winning the MOST POINTS: Woodroffe Challenge Cup for flowers/foliage to Bill Howarth; Williams Challenge Cup for fruit/vegetables to Bill Howarth; Wine Cup to John Wood; Morrish Challenge Cup for home produce to Alison Hill; Cartwright Challenge Cup for crafts to Frances Apalon, Chris Corbyn and John Glover; Mrs Reg Woodroffe Challenge Cup for floral exhibit to Ruth Howarth; Wilson Cup for junior classes up to Year 2 – to Horatio Lawrence, Maisie Wiscombe, JJ and Woody Weldin; Shilton Cup for photography to Peter Hampton; Mary Frings Challenge Cup for preserves to Alison Hill; Lindsey Jenkin-Carter Cup for junior classes Years 3 to 6 – H. Porter, Isabelle Wiscombe, Florence Wiscombe and Cerys Williams. 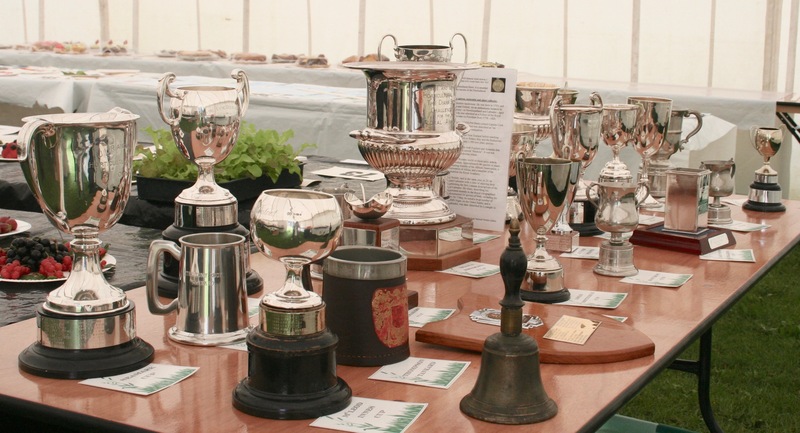 In the SPECIAL AWARDS category: Horticultural Society Prize for best specimen plant – N/A; Westcrete Prize for best fuschia to Gillian Wells; Groves Prize for best blackcurrants to Shelagh Mercer; Talbot Arms Prize for best tomatoes to Bob Mercer; River Cottage Prize for best potato tuber to Helen Gent; Uplyme Post Office Prize for best mixed flowers to Valerie Maddison; Mole Avon Prize for best onions to Bill Howarth; River Cottage Prize for young gardener Look What I’ve Grown to Maisie Wiscombe; De La Mare Cup for most points in the dog show …; Raff Bint Cup for best trick in the dog show to …. 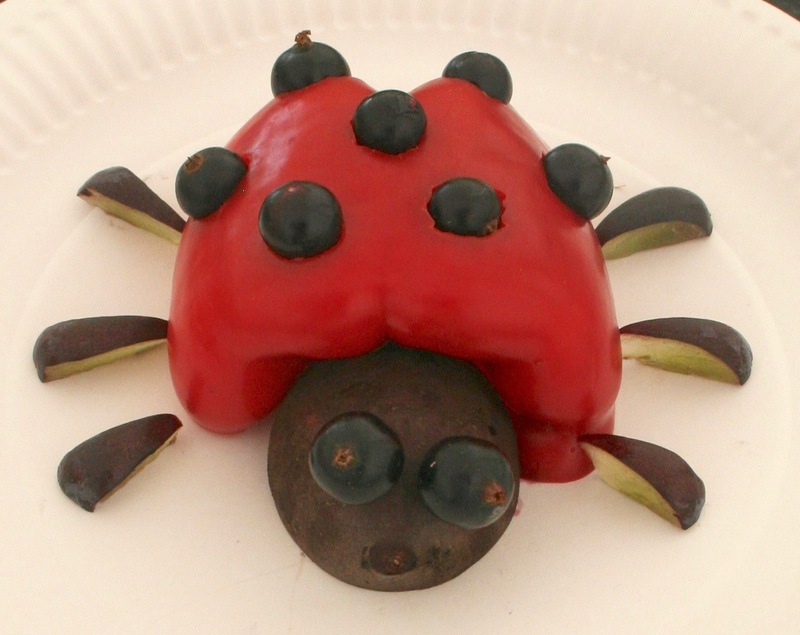 Thea vigintiduopunctata (with 22 spots) was the winning ladybird. 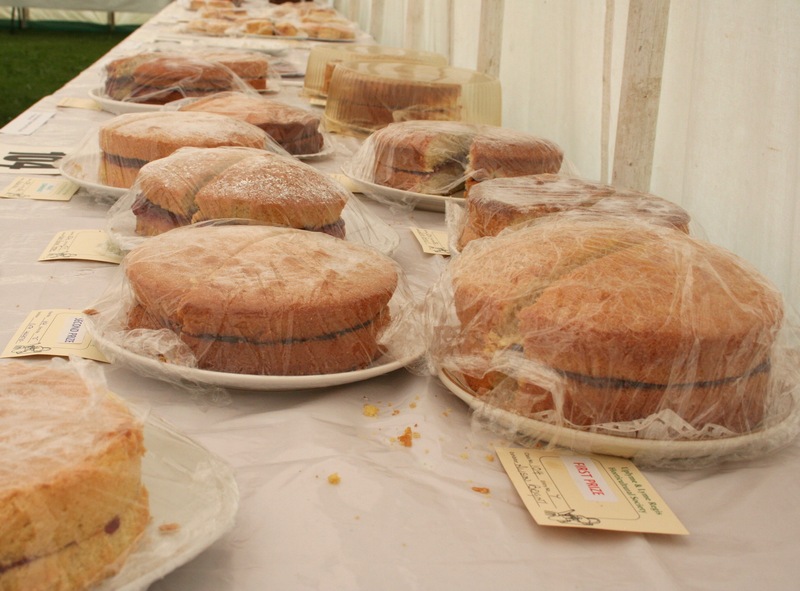 Mary Anne Cooke’s sponge cake, walking offstage right, also collected a ‘fantastic flavour’ comment from the judge.